Luis Radio is one of the most influential DJ/Producer’s to come out of Italy’s House Music Scene in recent years. From a young age, Luis had a big passion for music and would entertain friends playing music in his cellar. Since the early 80′s he has played at some of the biggest parties around the world and his mixes online are always highly sort after. In the studio Luis has worked on tracks for labels such as Quantize, City Deep Music, TR Records plus many others over the years. His series of EP releases over three years on UK Label Makin’ Moves reached the best top ten’s around the globe! He has been really looking forward to this release along with Jamesey & Matt in 2018 on Makin’ Moves Records. 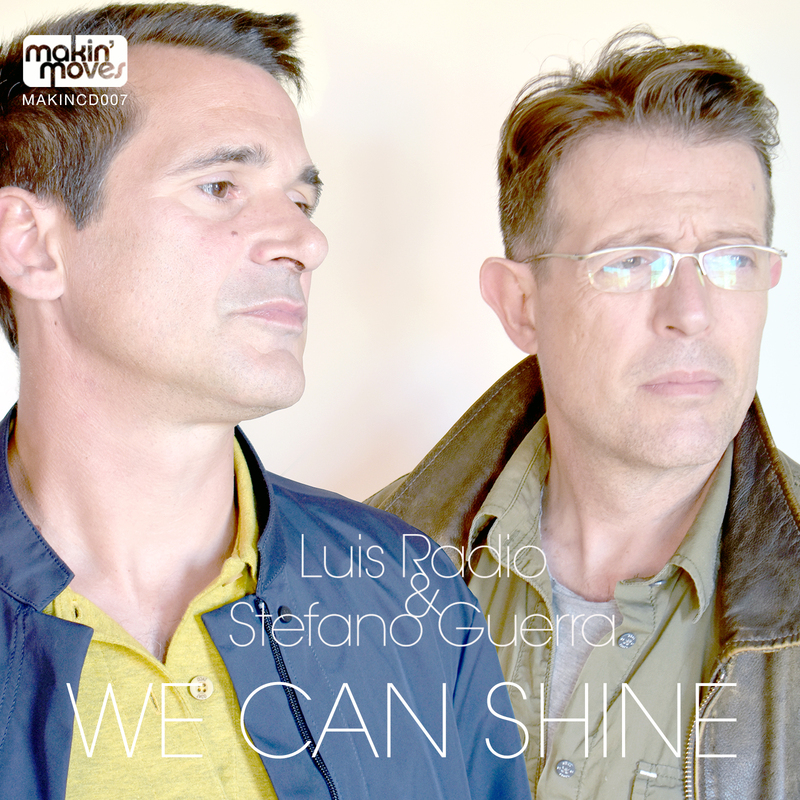 His highly anticipated album ‘WE CAN SHINE’ in collaboration with Stefano Guerra, a ten-track album of deep house sounds that will have many a dance floor going to the small hours. Catch Luis performing in London at Omeara on Saturday 22nd September for more details visit the event section of the site. All tracks produced and written by Luis Radio & Stefano Guerra.